Property is owned by a large National property operator and is now surplus to requirements. The property has been very well maintained and a private operator will be able to build an enviable lifestyle business in this iconic tourist destination. 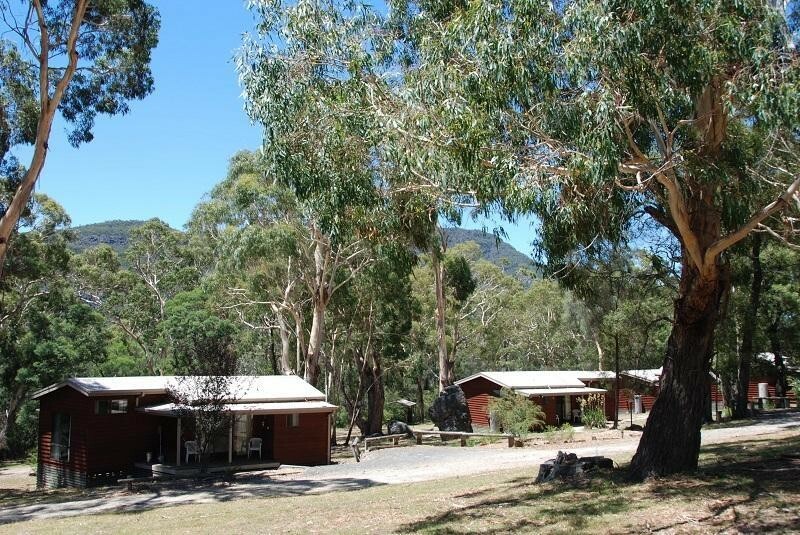 Grampians Wonderland Cottages comprises six spacious, self contained cottages in a beautiful, natural bush setting in Halls Gap in the stunning Grampians National Park. Perfect location for small groups or families, being just a short stroll into Halls Gap or a short drive to the many attractions of the Grampians region. This Backpacker/Hostel Business is one of 37 businesses for sale in Vic Far Country, Victoria, and one of 1 Backpacker/Hostel Businesses in this region that a business for sale currently has on offer. This Backpacker/Hostel Business is for sale in Vic Far Country for the asking price of Expressions Of Interest and is new to the market.